Copyright © 1995 - 2012 John Tait All rights reserved. I upload to LOTW almost every day. I QSL promptly to all cards received direct. I also upload to eQSL. 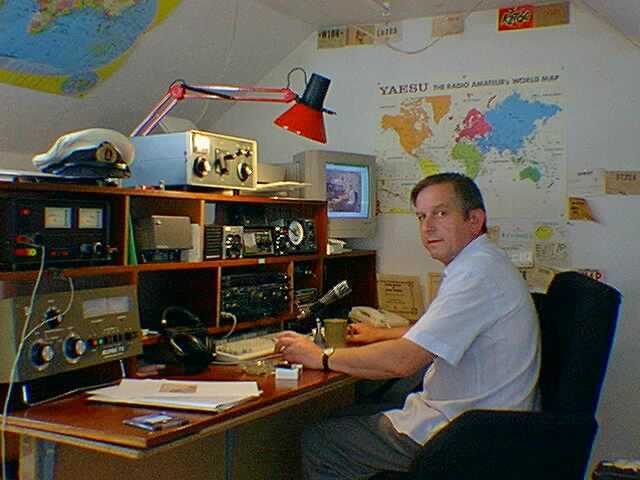 I do not QSL via bureau.